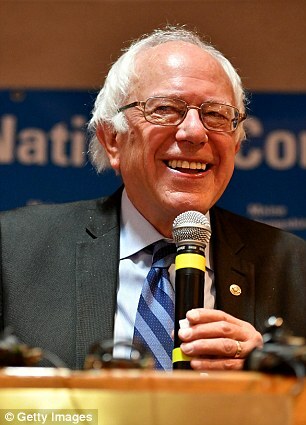 It is being reported that yet again Labour leader Jeremy Corbyn has been left red faced after US Senator Bernie Sanders has denied sending him a message of support. 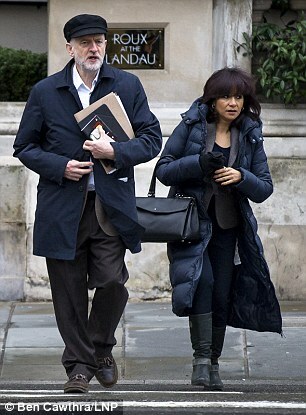 Mr Corbyn, who is in the Labour leadership battle with Owen Smith, was misinformed by an aide who had wrongly led him to believe Sanders was backing him. Corbyn told supporters on Monday evening at a campaign phonebank in Walthamstow, east London, that the former Democratic presidential candidate had been in touch to point out the parallels between the two men. 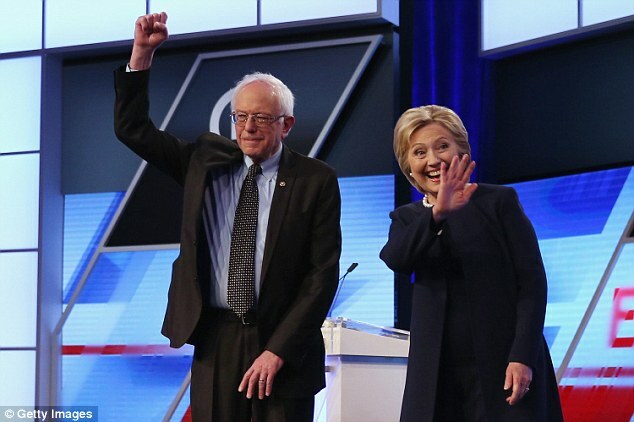 Senator Sanders failed to capture the leadership of his party and is now backing Hilary Clinton for US President. 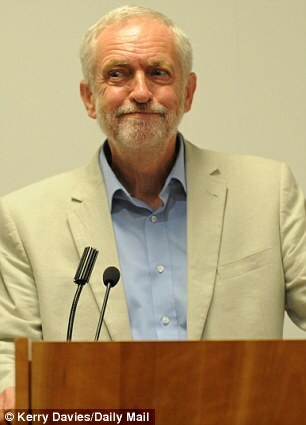 Corbyn told volunteers at the campaign in east London he rejected criticism that he is unelectable by likening himself to Senator Sanders. Corbyn will face Owen Smith in a live head-to-head leadership debate tomorrow evening. As Mail Online reported yesterday, the Labour leader has already been embarrassed this week when he claimed there were no seats on a Virgin train. He has now got into a ‘traingate’ row with Virgin boss Sir Richard Branson who shared CCTV showing the spare seats on the train Mr Corbyn claimed was ‘overcrowded’. The Labour leader stoked the increasingly bitter feud with the billionaire as he was forced to admit that there were seats free on the train – but he wanted to sit with his wife. Instead he sprawled on the floor to film a video slamming overcrowding on the Virgin service. Mr Corbyn was visibly furious to be facing more questions on the controversy at a press conference today, insisting he only wanted to talk about the NHS. 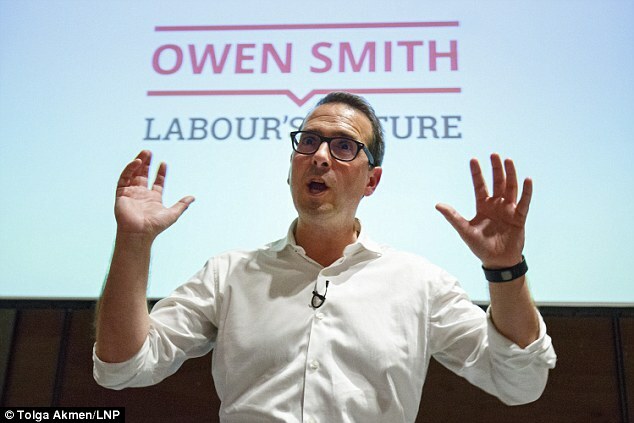 But Owen Smith has also been having his fair share of criticism thrown his way after he said Corbyn was a ‘lunatic’ and that he would block Brexit and ask people to ‘think again’.